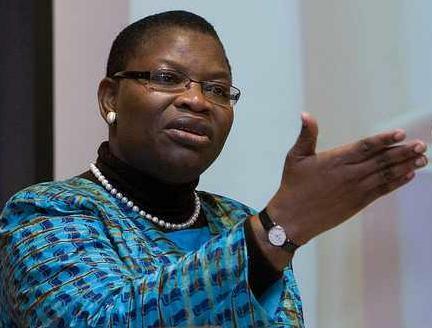 Presidential candidate of Allied Congress Party of Nigeria (ACPN), Dr. Obiageli Ezekwesili, has assured teachers that her administration would accord priority attention to the issue of providing befitting accommodation when she emerges President of Nigeria. comfortable accommodation, regretting that poverty had also crippled the standard of education in Nigeria. The statement read, “No teacher in full-time employment should be unable to live in comfortable accommodation, within reasonable distance of his or her place of work. This initiative serves as a ﬁnancial inducement towards teachers becoming house owners. The ACPN presidential candidate also highlighted the need to reduce the number of out-of-schoolchildren, stating that her administration would reduce it by 20 per cent annually. education concurrently with our goal of reducing the number of OOSC.